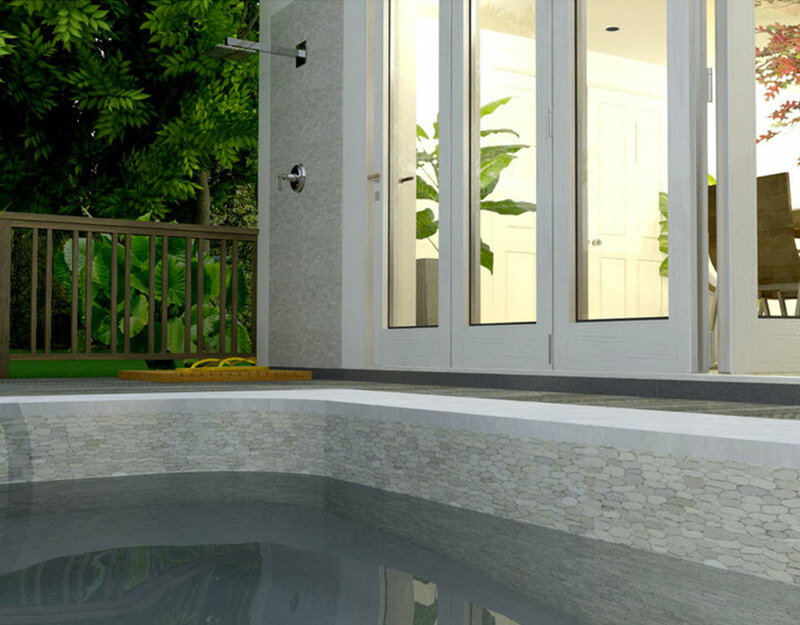 Wave tiles are the most innovative tile Zen Paradise has developed to date. We have taken our world famous pebbles and sliced them into perfectly flat stones. 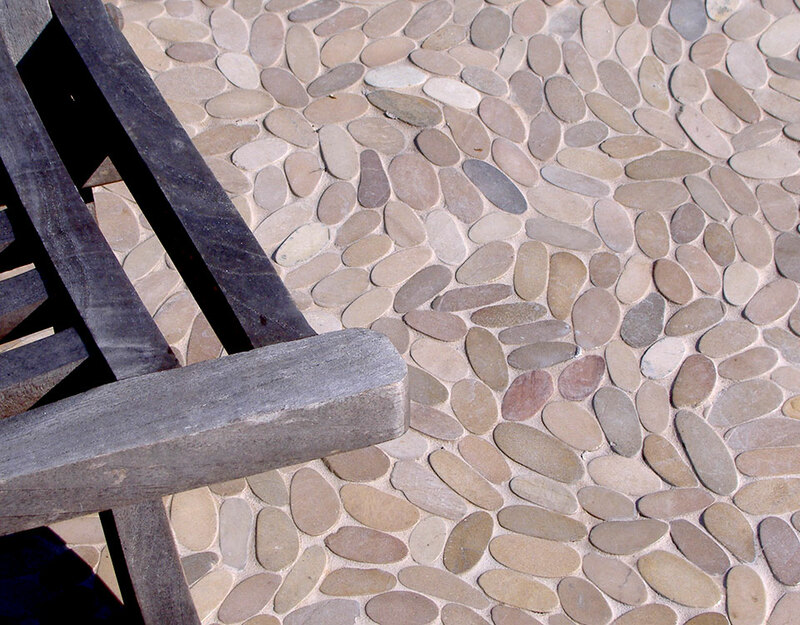 The end result is a pebble tile that has a completely flat surface. 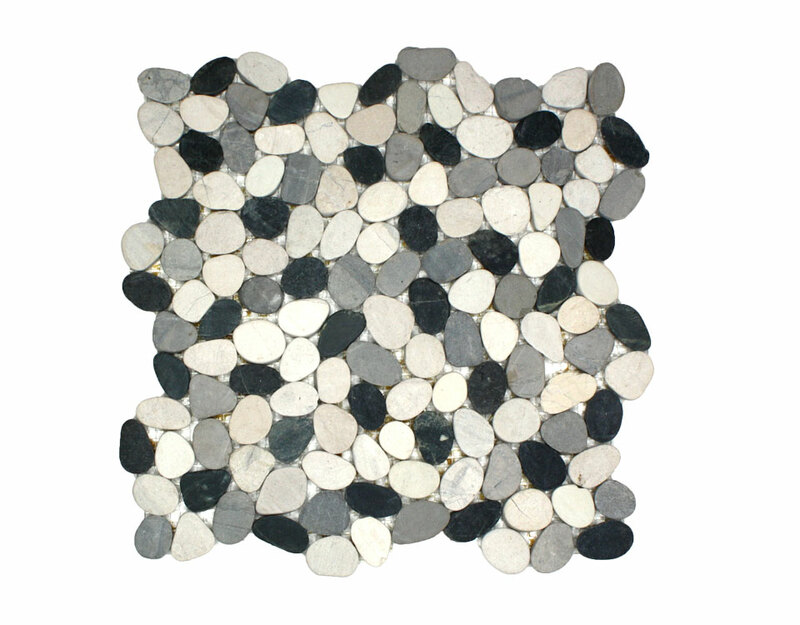 The flat pebbles are a natural product manipulated by modern fabrication. 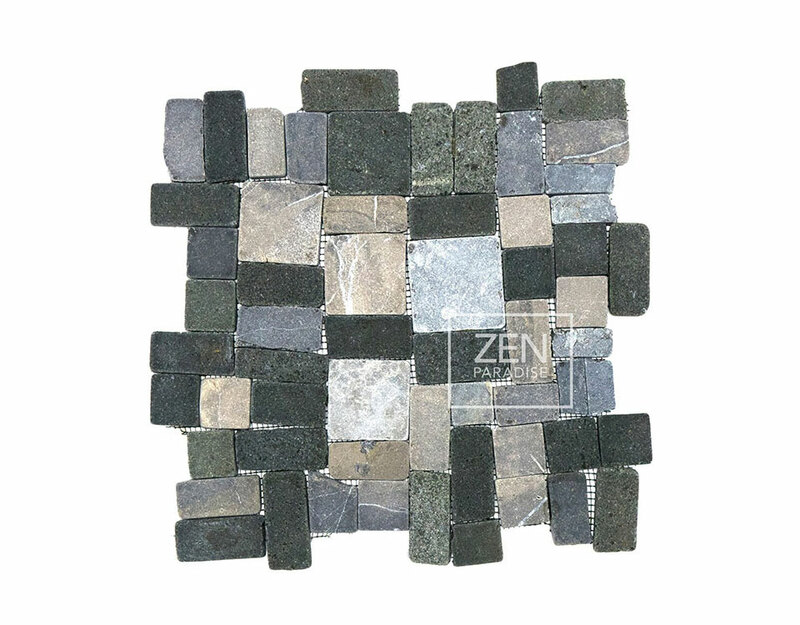 Zen Paradise wave tiles are a beautiful combination of nature and modern, industrial design. Wave tile is also available in 13 other unique colors: Borneo Mix, Golden, Grey Cloud, Island Blend, Midnight, Pacific Blue, Seaside Mix, Timor Tan, Timor White, Twilight, Coastal Mist, Sandy Beach and Flores Green. 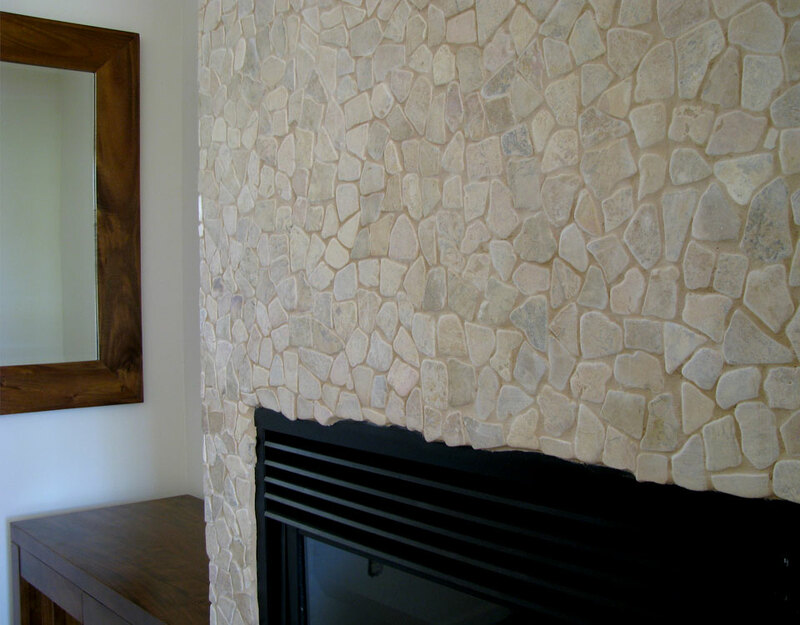 Pebble and stone tiles designed to make every dwelling extraordinary. Zen Paradise was started twelve years ago to bring the natural beauty of the tropical islands of Indonesia to the American design community to be enjoyed in residential homes, commercial buildings, high end hotels and resorts. Our customers always come first and we consider our customer service an extension of our entire business. 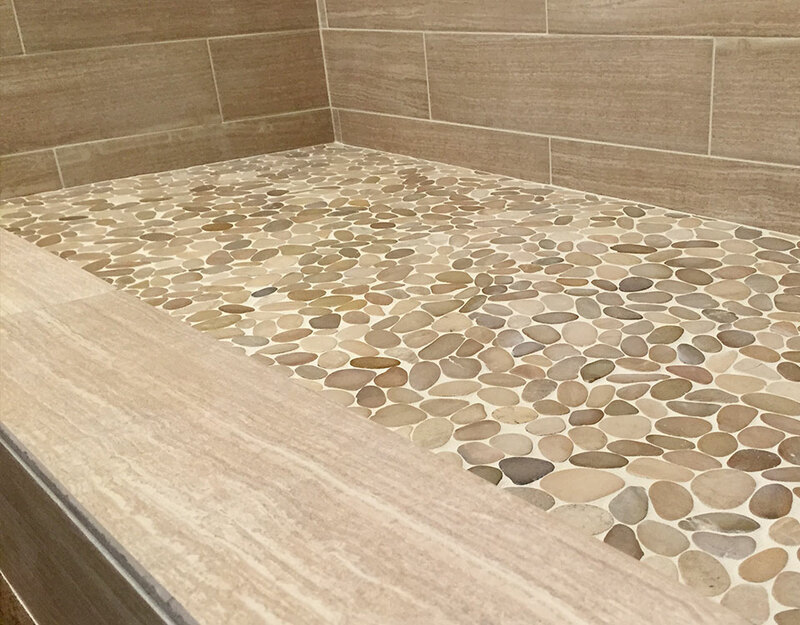 We strive to create a business that consistently delivers innovative, high quality natural stone mosaic tiles while maintaining a work space that offers respect, fair wages and a sense of community. 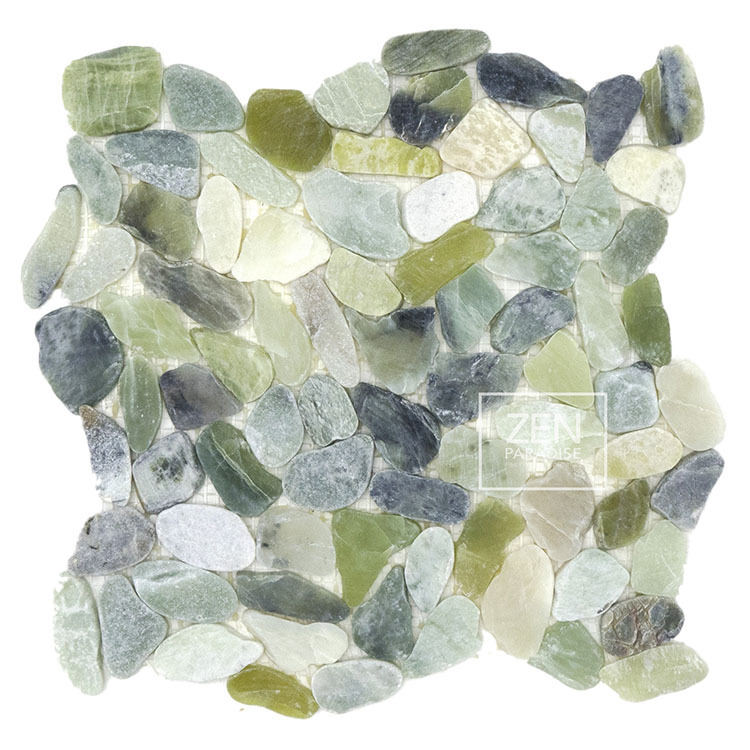 Zen Paradise pebbles are collected entirely by hand from beautiful beaches throughout the Indonesian archipelago. 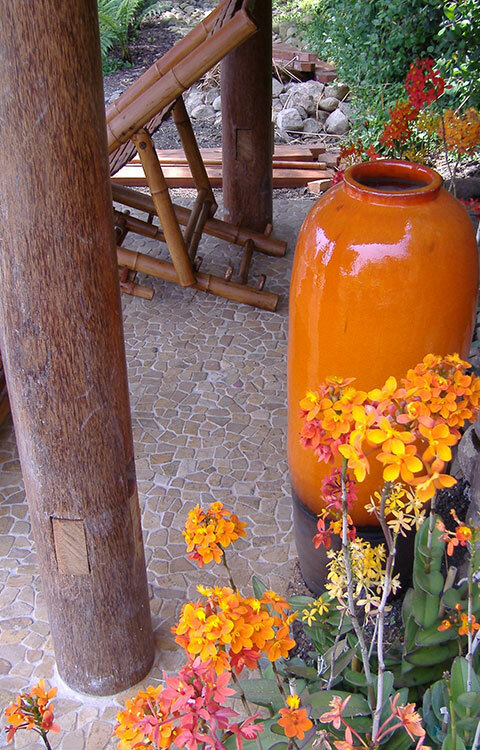 These pebbles are then hand-crafted by artisans into high quality tiles that cannot be found anywhere else in the world. There is no machinery involved in either the collection or manufacturing process. 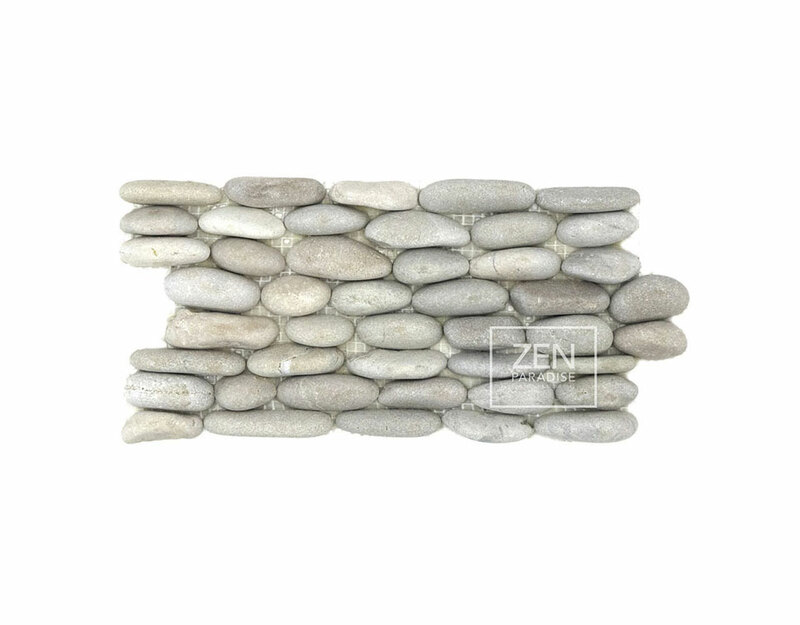 Zen Paradise tiles transform your ordinary spaces into exotic destinations. Learn more about the selection process.